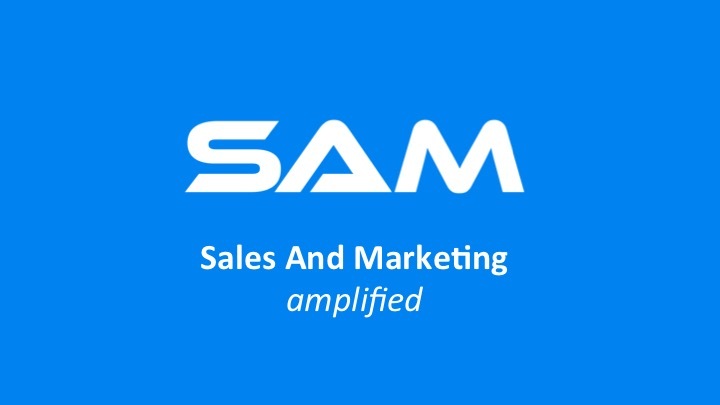 Founded by Raz Choudhury (IBM) in New York, Sam.ai is a marketing and sales intelligence platform. The platform centralizes a number of functions including email marketing, lead management, lead intelligence, social marketing, search, automation, mobile, CMS, direct mail, and event management all into one system, reducing fragmentation in your sales pipeline and marketing efforts. The platform ranges in price from $495-$1500 per month based on usage.